what happened, i'm just speculating). but in deepwater there is usually nothing within miles, and the water is 5000' deep. 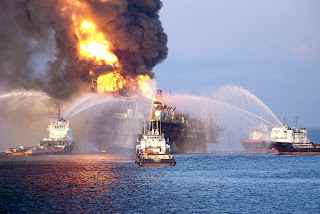 on the professionalism of the workers of transocean and bp.